Miley Cyrus is adding more than “wife” to her resume! The 23-year-old is set to be a new judge on season 11 of The Voice, alongside Alicia Keys! She confirmed the news via social media on March 25. As Star previously reported, the "Wrecking Ball" singer is back together with Liam Hemsworth, and they've begun to plan their marijuana-fueled wedding. 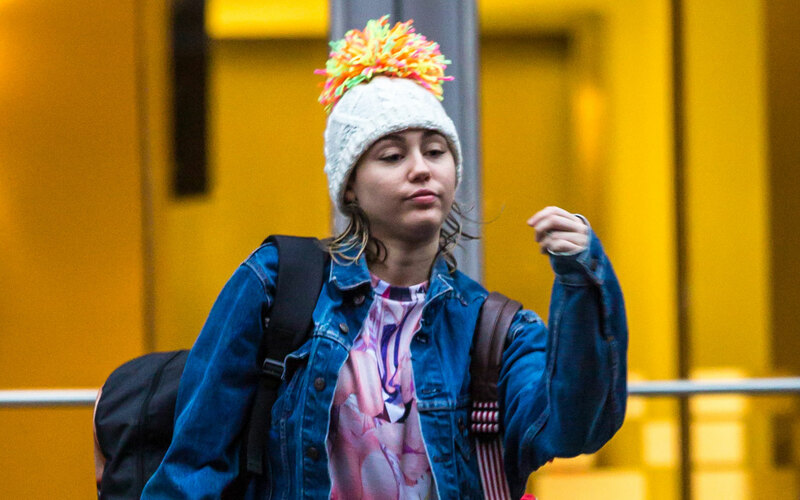 However, Liam, 26, has wanted Miley to clean up her act for quite some time. The Hannah Montana actress also gave a shout-out to the new Woody Allen movie she's working on. Do you think Miley's new gig will help her keep Liam around? Sound off in the comments below!